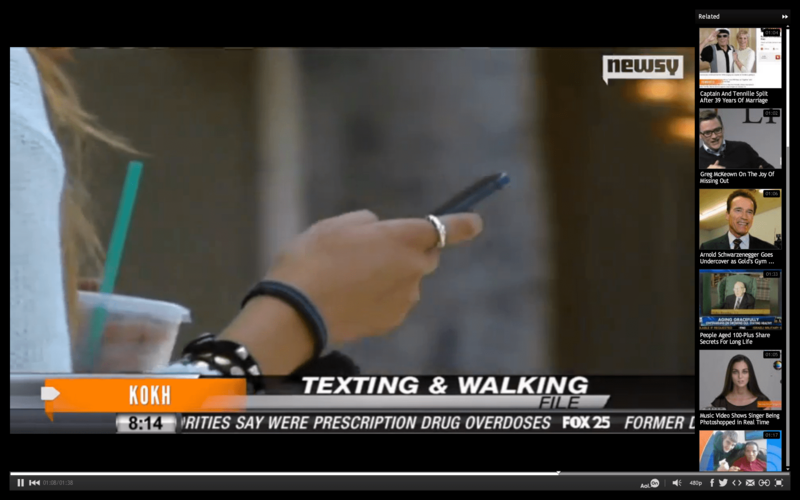 Daily Clip: Texting Hurts Body? Do your kids text? How about YOU, mom? we need to limit the way we text for the sake of our kids AND ourselves.